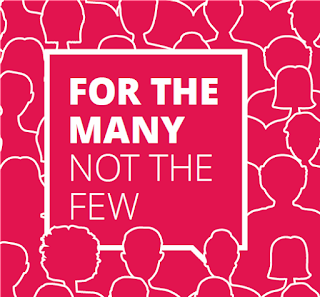 With just over a week to go, all the political parties have managed to rustle together a manifesto, despite having to give a knee jerk response to Theresa May's calling of a snap general election, and a suspension of campaigning following the Manchester Arena terrorist attack. 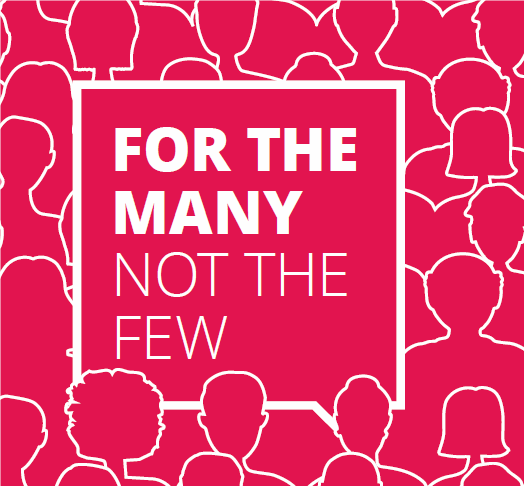 I have had a look at the different manifestos to see what the different parties have pledged when it comes to cycling. We shall continue to support school sport, delivering on our commitment to double support for sports in primary schools. We will invite the National Infrastructure Commission to recommend the next stages for developing and upgrading the National Cycle Network. We reaffirm the commitments in the Cycling and Walking Investment Strategy. I checked in their section on Sport and nothing on cycling is mentioned, and in fact for the sport section just talks about football! Later in the manifesto, in the Access to Culture and Sport section no mention is specifically gave to cycling, but I assume that this will be also included in sports policy. 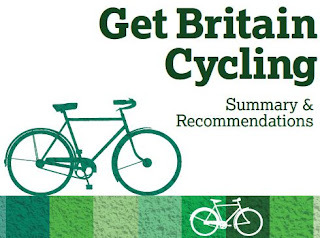 Neither the United Kingdom Independence Party (UKIP) not the Scottish National Party (SNP) had mentioned any pledges towards cycling or cycling infrastructure in their manifestos. 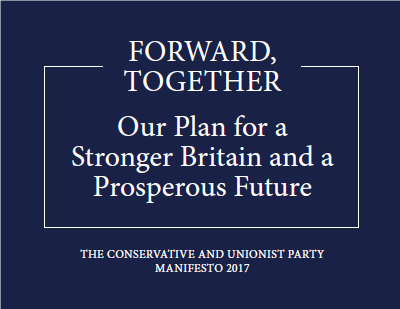 The Welsh Party, Plaid Cymru did not have a manifesto available on-line at the time that I looked. 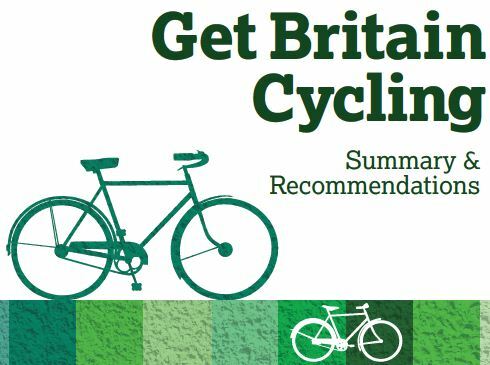 It is a step in the right direction that the major political parties do recognise the need to invest in cycling, at least as part of transport policy. 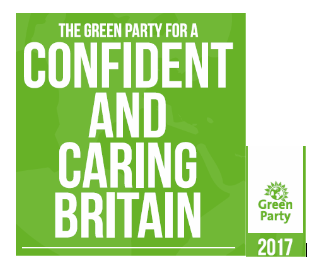 Unsurprisingly, the Green Party leads the way in terms of its pledges. Sadly, some of the smaller parties like UKIP, the SNPs and Plaid Cymru don't mention it at all. 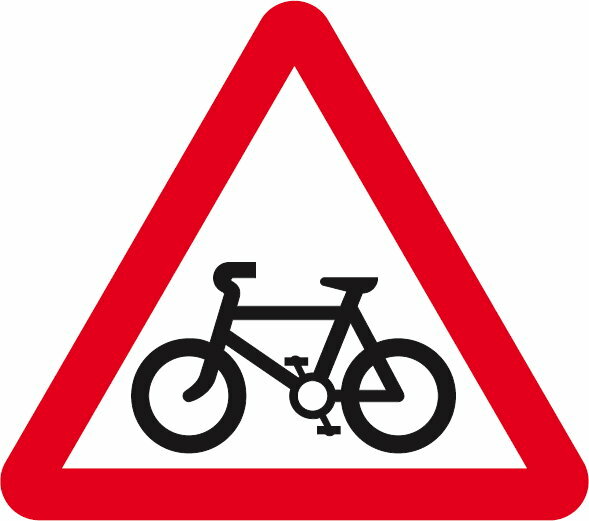 Spending on cycling infrastructure is governed mainly at local government level, so is therefore the responsibility of the council. But in order for the council to invest, they need the funds, most of which will come from Central Government. Furthermore, local government policy tends to mirror the overall strategy set out by the Department of Transport. So in essence, it is important that cycle policy is mentioned in political party manifestos, at least so that we know that tomorrow's politicians will keep cycling policy at the front end of their minds. 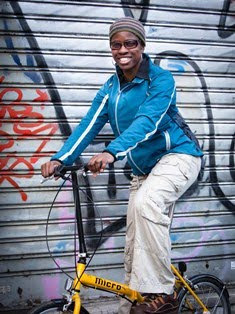 Election campaigning - Vote bike??! !